Bob Bradshaw's photos document early Sedona and capture scenes from some of the movies made in here. 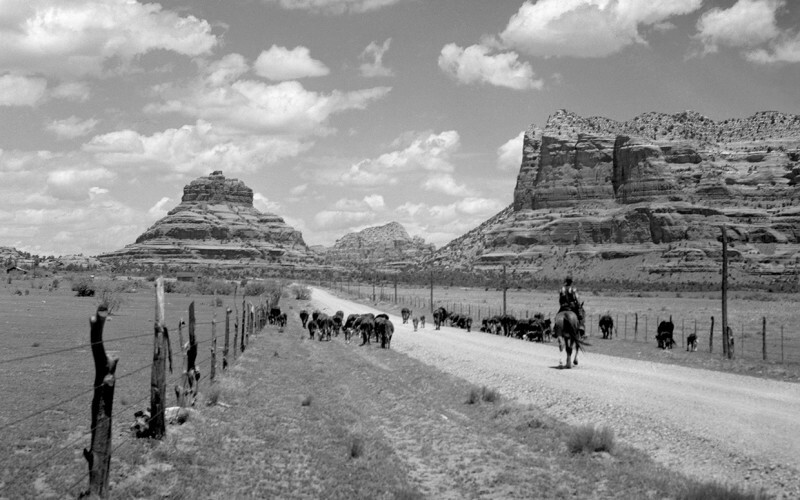 Bob owned a ranch and opened the first Kodak film photo shop in Sedona. Bob also worked with the movie industry as a location scout, stunt man and actor. 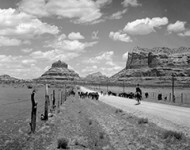 He was a major photo contributor to Arizona Highways magazine. Come by Sedona Olde Time Photos & Sedona Photo to see historic Bradshaw photos and get 20% off pre-printed images with this coupon. Why not take home a little of Sedona's history?